Construction industry can be benefited from Digital marketing. 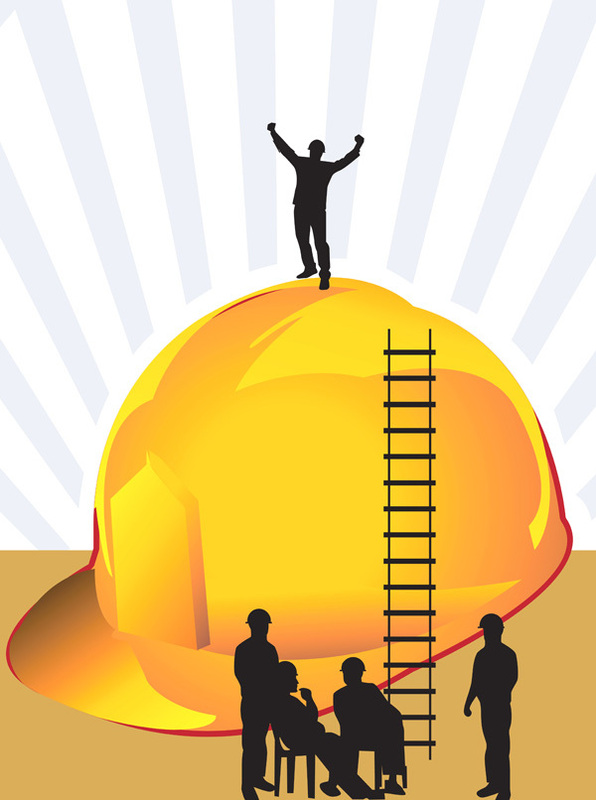 It provides a construction industry better scope to survive, compete and grow. With the unfolding of modern technologies and preponderance of Digital Marketing (DM), construction industry is doing all that they can to match up the pace. With digital marketing, construction industry now have the resources to perform sales and marketing processes that were previously unavailable. Digital marketing for construction industry gives a better and significantly savvier marketing channel that communicates more effectively, converts audiences and does all this at an affordable cost, and seldom- Free of cost. Digital marketing in the construction industry, much like for every other industry, calls for the integration of several techniques. The online marketplace is very competitive. In order to succeed, you need to differentiate yourself and stand tall among the crowd. The main advantage of digital marketing for construction industry over traditional marketing is that it enables you to interact with a targeted audience in real time. Apart from many reviews and recommendations, today a person quickly wants to know more about the brand or a service. So Digital marketing for construction industry serves the platform for the brand and the Customer engagement. Even the conversions associated with DM rank higher than other modes of marketing and communications.